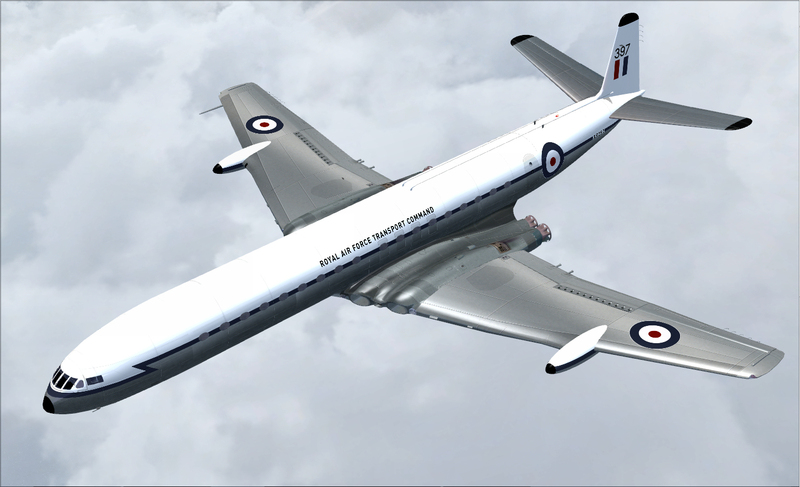 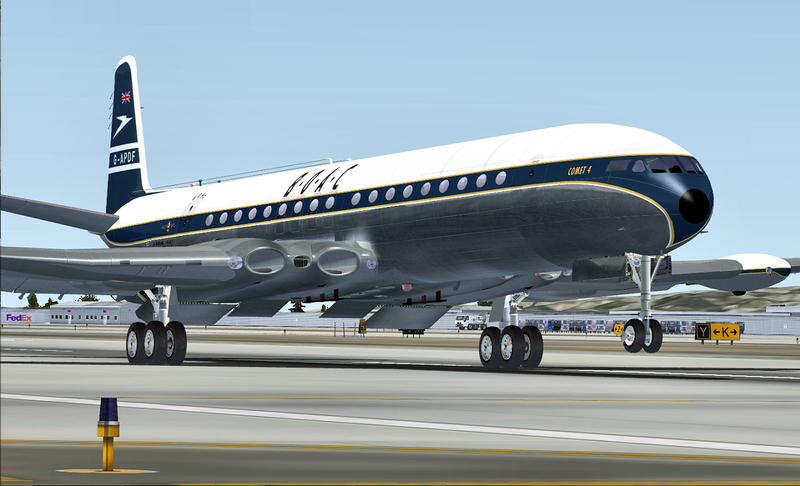 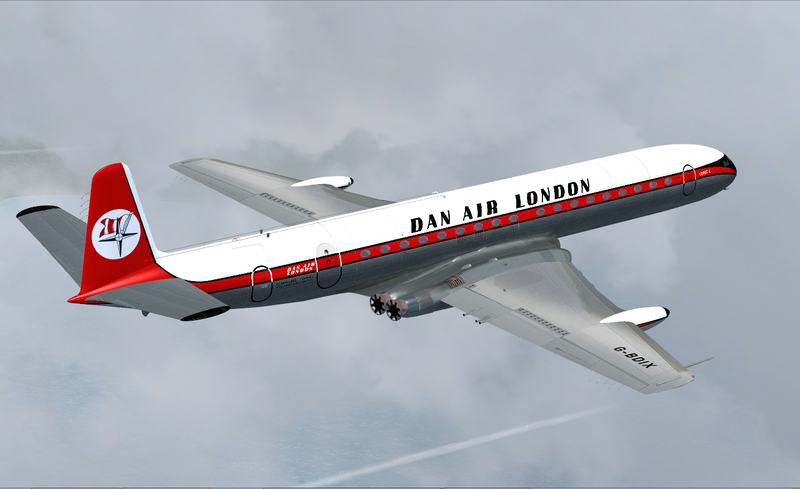 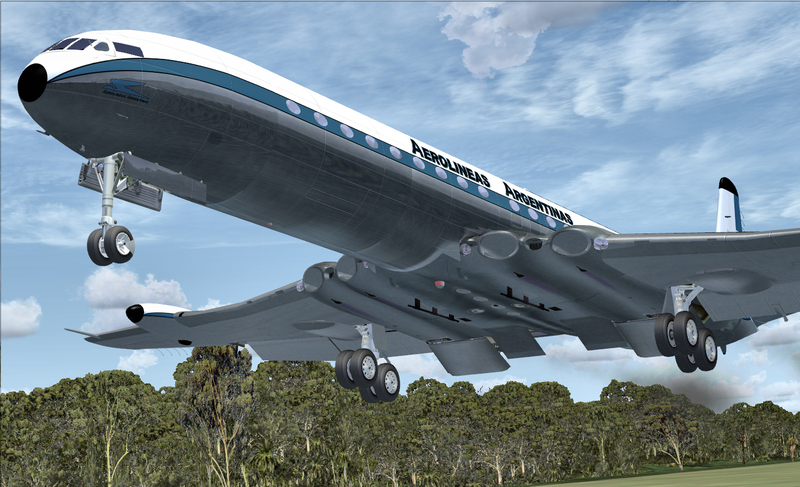 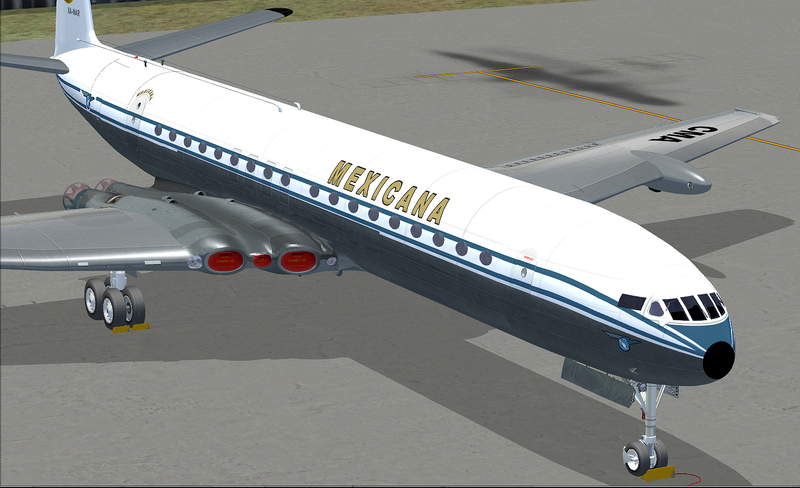 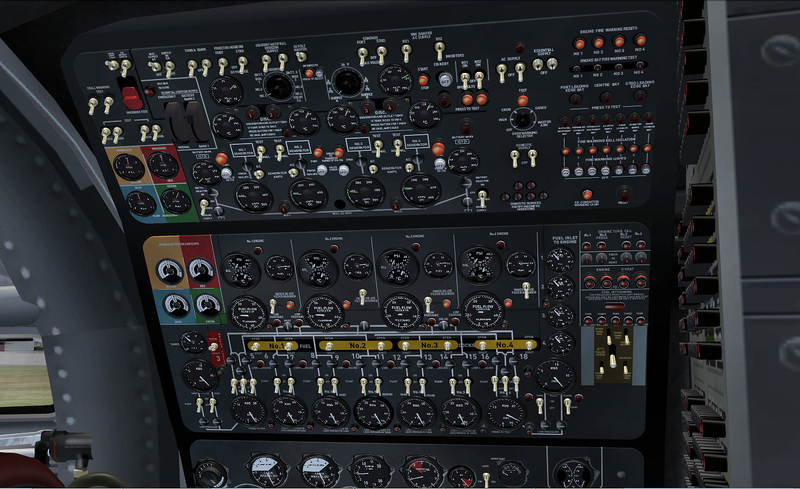 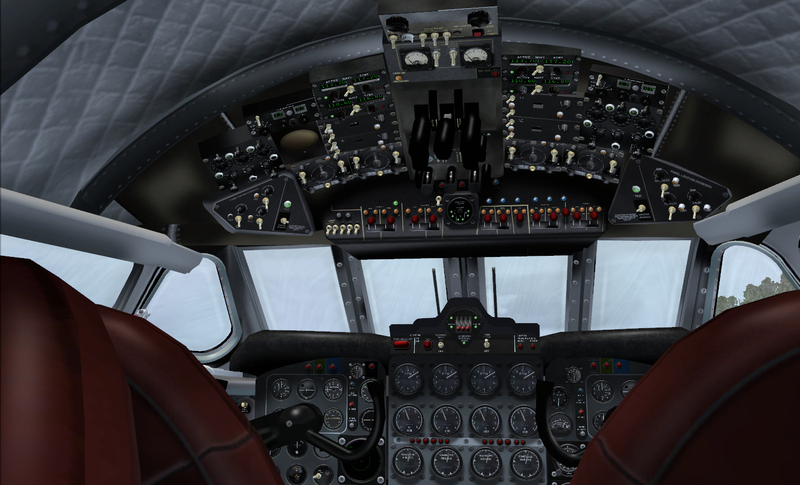 Just Flight's Comet Jetliner add-on provides an extremely accurate rendition of the DH 106 Comet 4C, the definitive Comet variant, presented here in nine liveries. 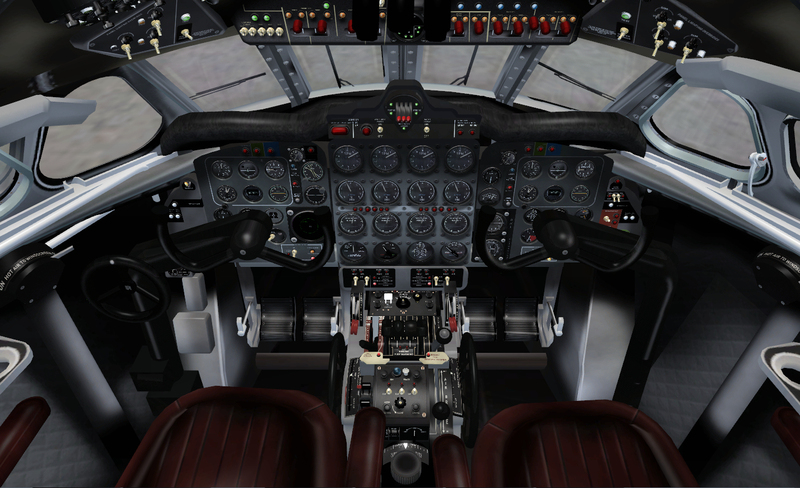 The extraordinarily detailed virtual cockpit features include fully equipped pilot and co-pilot panels, an engineer's station with every conceivable control, switch and gauge modelled, and a navigator's station incorporating all the equipment needed for authentic navigation operations. 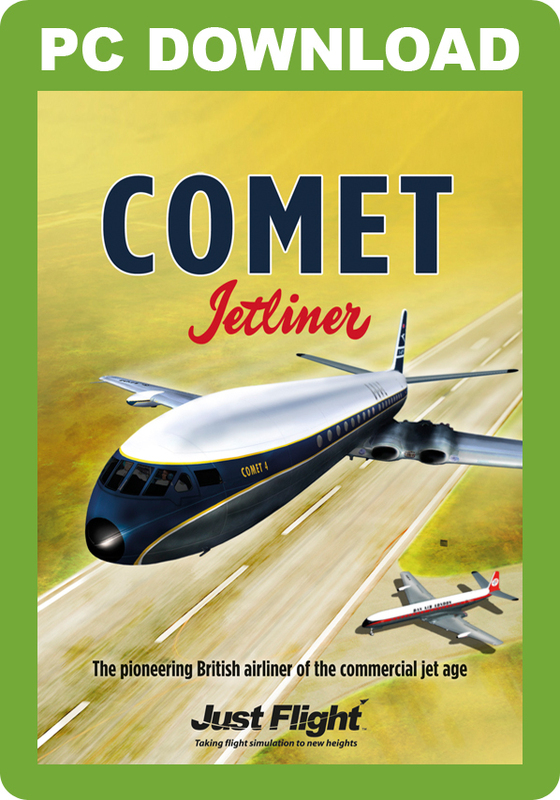 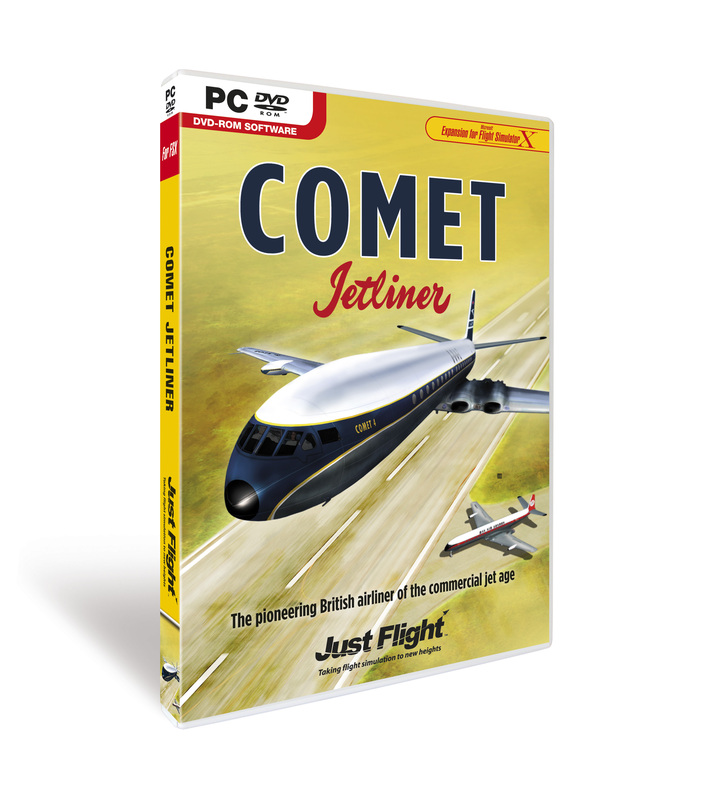 Among the other features which make this the ultimate simulation of this aircraft are highly accurate flight dynamics, full navigation and night lighting, hundreds of accurate external animations, and a detailed cabin area with stewardess in attendance - Comet Jetliner brings you the complete and authentic and accurate experience of flying British aviation's most iconic jetliner! 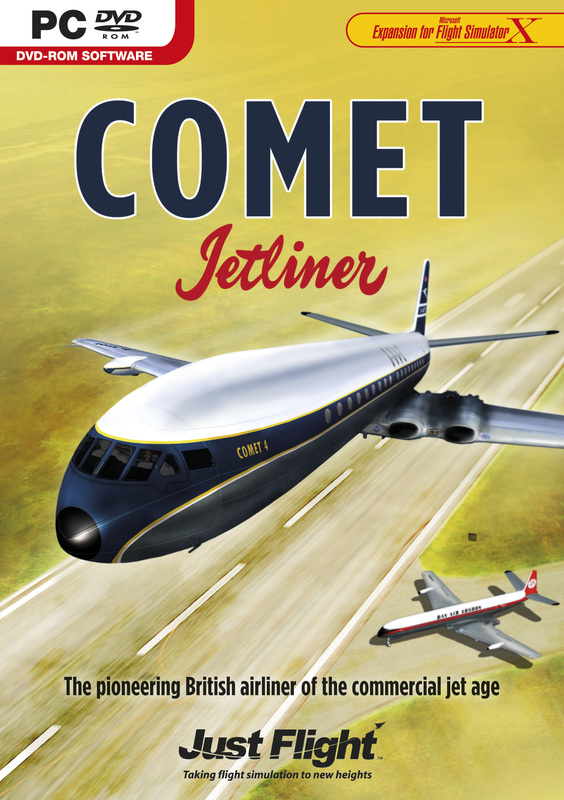 Highly accurate flight dynamics replicate the performance envelope of the real Comet, making it possible to fly 'by the numbers'.